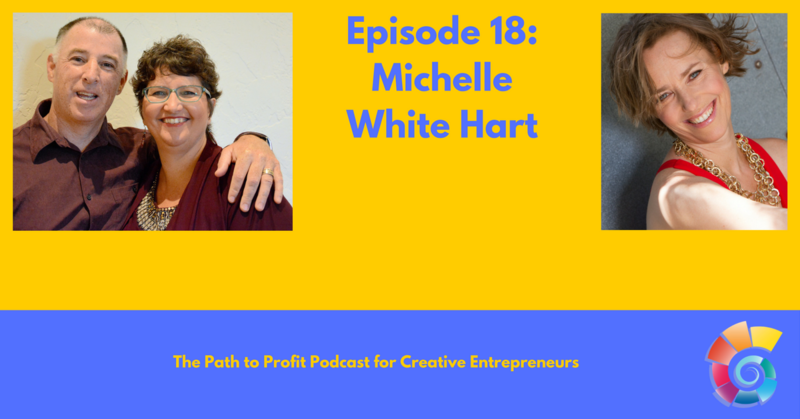 Great to chat with The Visibility Whisperer, Michelle White Hart 🙂 So many great things here as we talked with Michelle about getting on video! Why video is so important, what to do if you aren’t tech-savvy, and why so many women struggle getting in front of the camera. Michelle shares the importance of being in your body on camera and not just being a talking head.